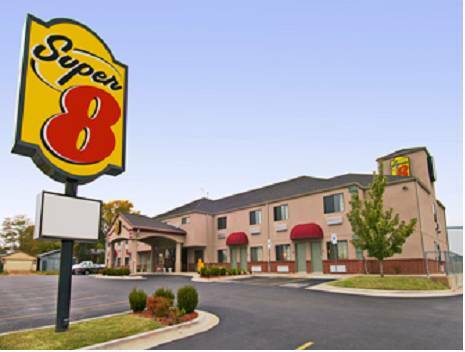 a game of bowling is enjoyable at nearby Pryor Lanes. 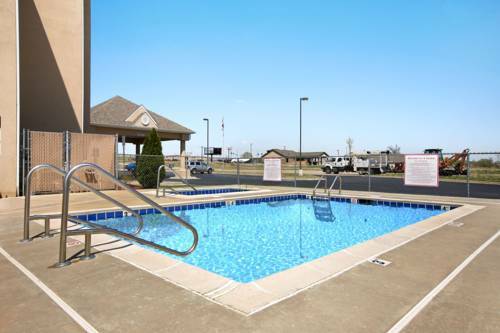 There's so much to do here at Economy Inn that you need to camp here for a while, Chouteau Bend Recreation Area is a pleasant location for that. 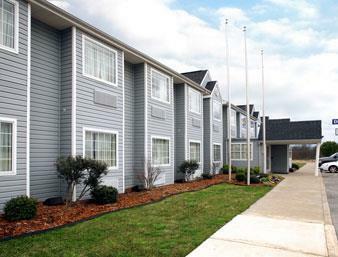 Head out on the pretty water at M & M Marina. 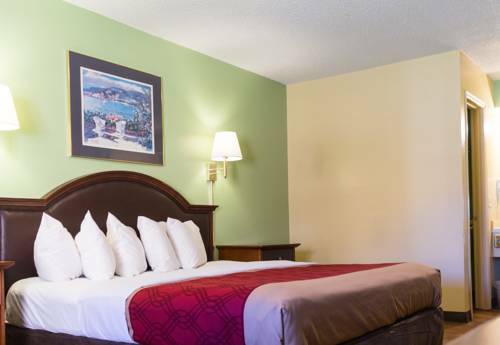 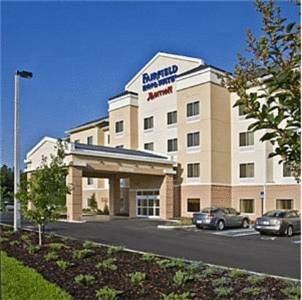 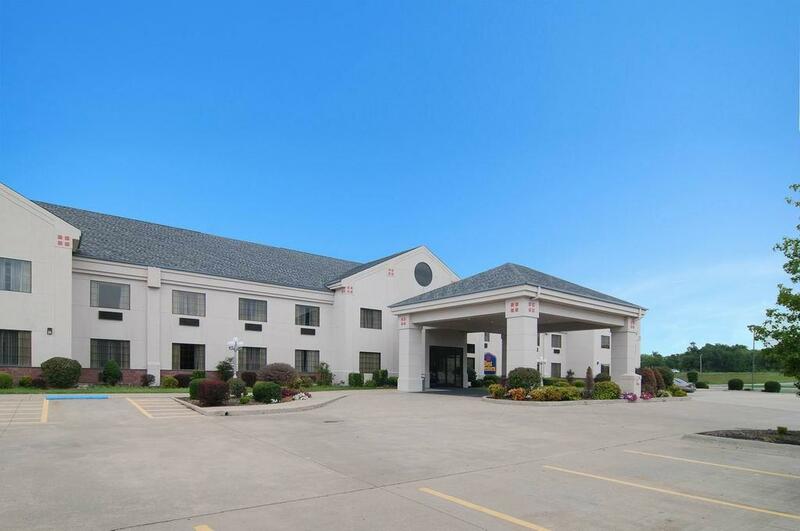 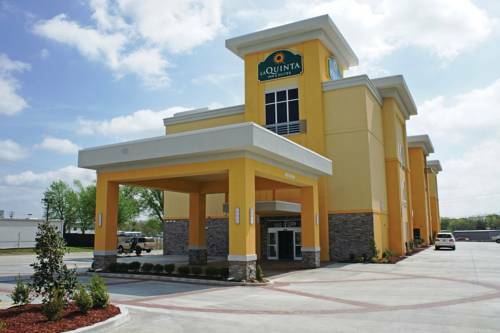 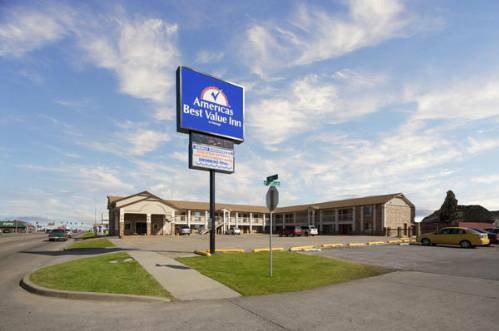 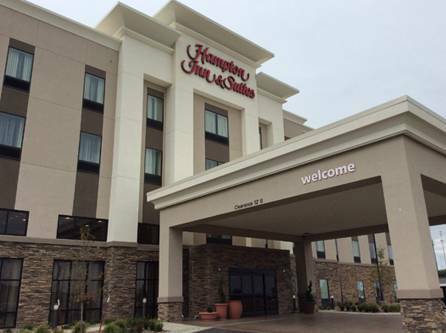 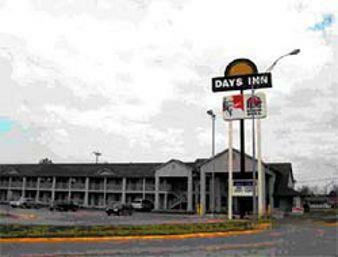 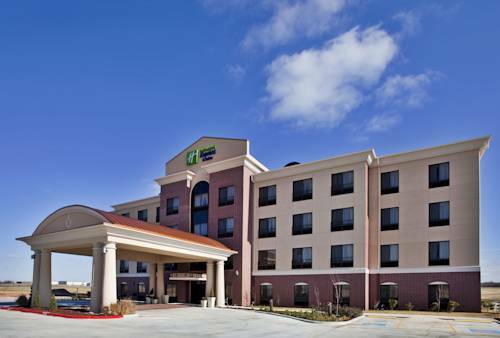 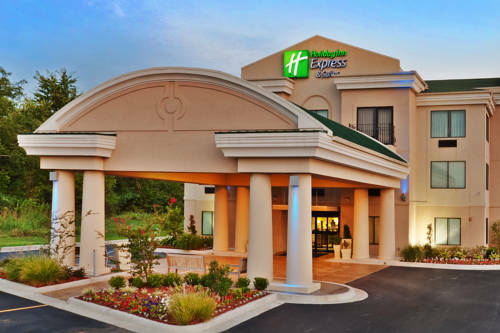 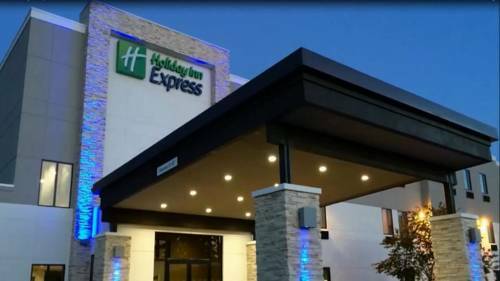 These are some hotels near Economy Inn, Chouteau that can be booked online.